“This was our first full financial year as a new company and I am delighted by the significant amount that we have achieved. 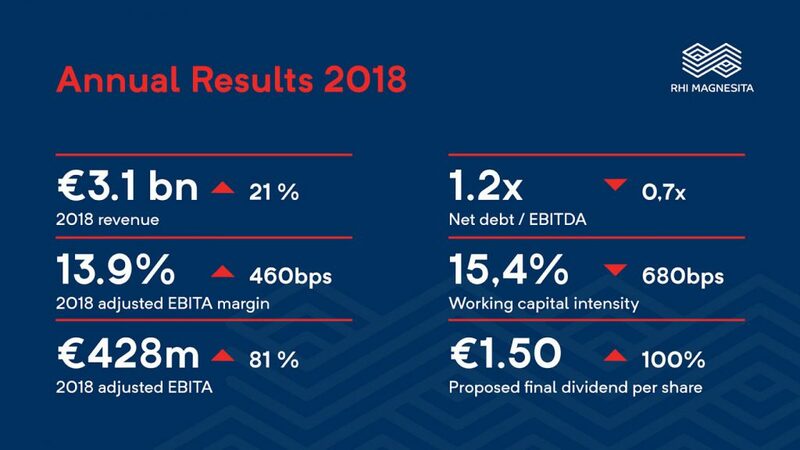 Underpinned by the strength of the markets in which we operate, we have reported very strong financial results, successfully delivered on our integration plans and benefitted from the synergies of the combination. More broadly, we continue to navigate well the challenges of the integration process and have set the business on the right path to support its ongoing strategic development.